We send bargain and free ebooks to your inbox every day! Just enter your e-mail below to start getting your book deals, or keep reading to learn more! Stop spending full price on ebooks! 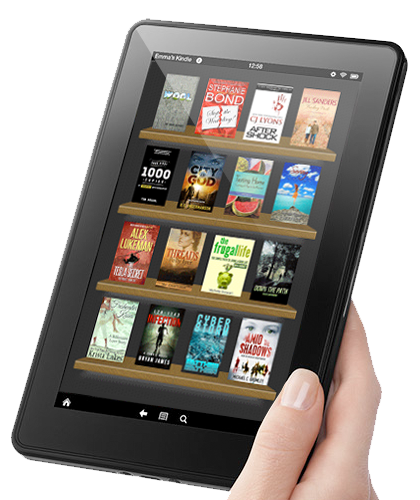 We notify you of free and bargain ebooks every single day so you can save money on reading! Awesome, right? Quit sorting through genres of books that you don't read! Your daily emails will feature books in only the genres that you tell us you want! You will never be hurting for something to read. Fill up your Kindle, nook, Kobo Reader, and more with our deals! Read more, save more! Stop searching for deals on books! We will send you deals right to your email inbox every day! It's email that you actually WANT to open! Sign up here to get your deals today!